The Writers Guild of America says it has instructed its 13,000 members to fire their talent agents at midnight on Saturday, unless their agents sign a new "Code of Conduct" agreement that promises they will do away with packaging fees and their stakes in production companies. The bottom line: Most of the Guild's writers agree with the Code of Conduct, but most of the agents who represent them don't. The hope was that the 2 sides would come up with a compromise before the current negotiations expired on Friday. Without a deal, Hollywood is stuck in a messy limbo that could leave thousands of writers without work and could put hundreds of studio projects on hold. 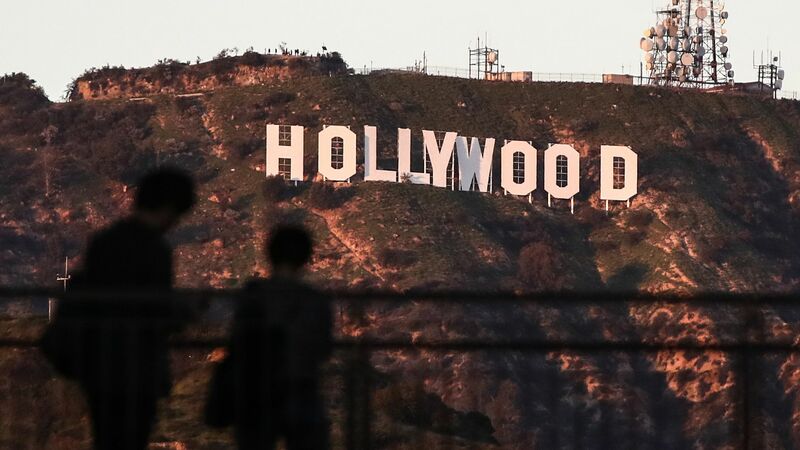 Details: The unprecedented move comes after several rounds of negotiations have fallen flat between the Guild and the Association of Talent Agents (ATA), a trade group that represents Hollywood's biggest talent agencies. The 2 groups have been struggling to renegotiate a decades-old talent agreement called the Artists’ Managers Basic Agreement (AMBA) that basically says agents agree to fairly represent writers during talent negotiations with studios. The heart of the dispute centers around the Guild's assertion that Hollywood's biggest talent agencies are undercutting the writers they represent by moving from a long-standing percentage cut payout model to a model focused around packaging fees and production. The deadline for an agreement was pushed back a week, which gave both sides time to meet and discuss new terms. But after several meetings, the Guild informed its members Friday that no deal had been struck. Yes but: Talent agencies did at one point during negotiations this week offer writers a 1% cut of their production fee money, but the Guild says that proposal was unacceptable. "They insist on continuing to produce and be our employers," the Guild said in a letter to its members. ATA Executive Director Karen Stuart said in a statement on Friday that the Guild's leadership "declared a pathway for compromise doesn’t exist," and that the unresolved outcome "was driven by the Guild’s predetermined course for chaos." The big picture: The dispute is largely based on the changing business dynamics in Hollywood, that are mostly being caused by the disruption of the tech industry. Talent agencies like WME, CAA and UTA have been investing heavily in production arms that writers think unfairly pit their interests against the writers they represent. Agencies have expanded their portfolios from representing just talent to owning production operations as the value of individual talent declines due to saturation of opportunities in Hollywood. Last year, for example, the number of original scripted series reached nearly 500, an increase of more than double since 2010. Most of those new series are coming from online streamers, which are pouring billions of dollars into original content. What's next: The Guild says that in a strike situation, "we all know that we are to refrain from crossing the picket line or writing for a struck company, and we’re asked to show our solidarity by picketing, which is the public and moral face of our dispute."